Tag Archives for " Vivek Patel "
Most entrepreneurs look at the Internet as a mean to reach the global customers. While it is true that a lucrative market awaits you out there, let’s not overlook the local business opportunities you already have. 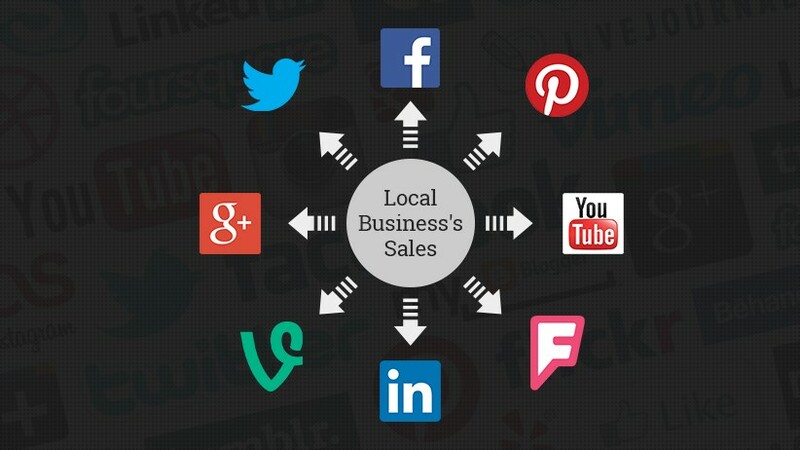 And social media and search marketing, used properly, helps you skyrocket your local sales. Therefore, it makes sense to use your social profiles to connect with your local buyers and provide detailed information and your products and services through these platforms. Create LinkedIn persona strategy. For example, ask questions on this platform instead of pitching as it invokes curiosity. The best strategy is to “Ask, listen, engage and find common ground” to resolve pain points. Location-based social networking tools like FourSquare provide great opportunities to promote your business to local customers. To tap onto this network you can use tools like special offers with check-in, loyalty points and rewards, and giveaways, etc. to attract your local customers. The most crucial point that you need to understand from this is post is that “one size fits all” kind of an approach does not work for social marketing. Each social platform caters to a different category of users. Using audience insights and real data is the key to select the right network to boost your local sales. For example, a B2C business is in a better position to attract quality leads using tools like Facebook Offers. A B2B business, on the other hand, needs to focus more on LinkedIn and niche networks dominating a space to reach its target audience. Vivek Patel is a Local Search Specialist at E2M, one of the fastest growing digital marketing agencies based in India committed to meeting the highest ethical standards of digital marketing services to encourage and drive strategic and sustainable business growth. He covers local search optimization, organic search tactics, and social media marketing strategies. You can find him on twitter: @vivekrpatel, LinkedIn, Google+, and Facebook.